This is a partial preview. Full document is 21 slides. View large preview. 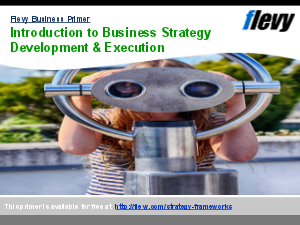 This is a discussion deck template for a corporate strategy development session. In this discussion, we go through a 2-prong approach to growth and evaluate the merits of various growth drivers. From the 2-prong approach, various scenarios can be generated in the discussions and dashboards are used to evaluate each scenario.